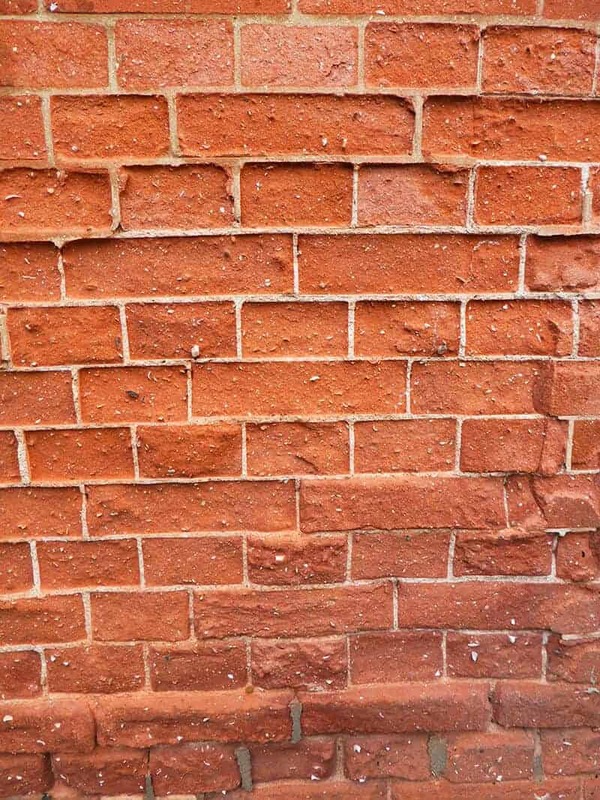 A range of pre-coloured, natural repair mortars specially developed for repairing and restoring bricks. 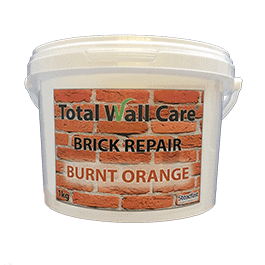 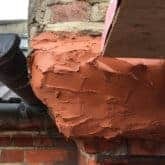 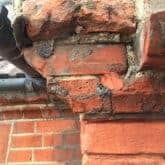 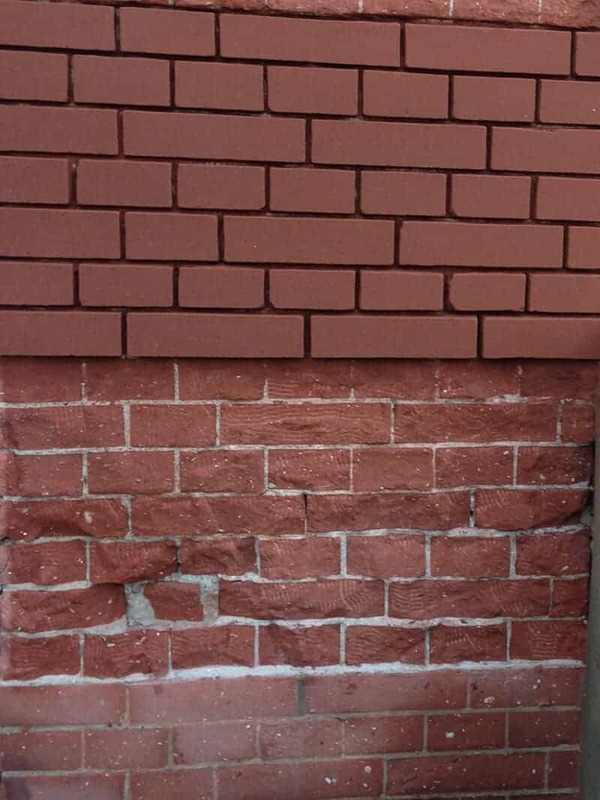 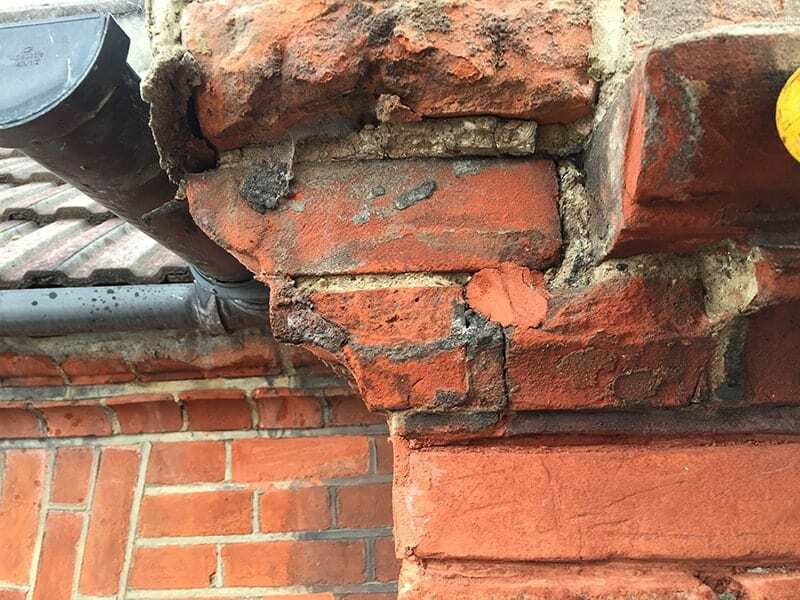 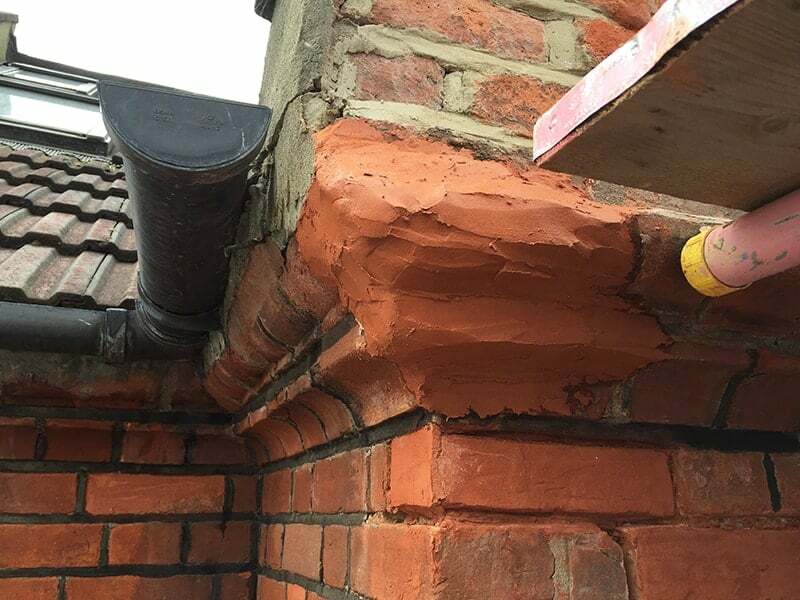 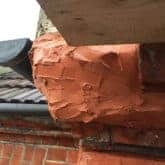 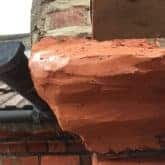 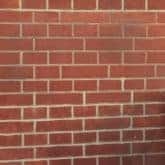 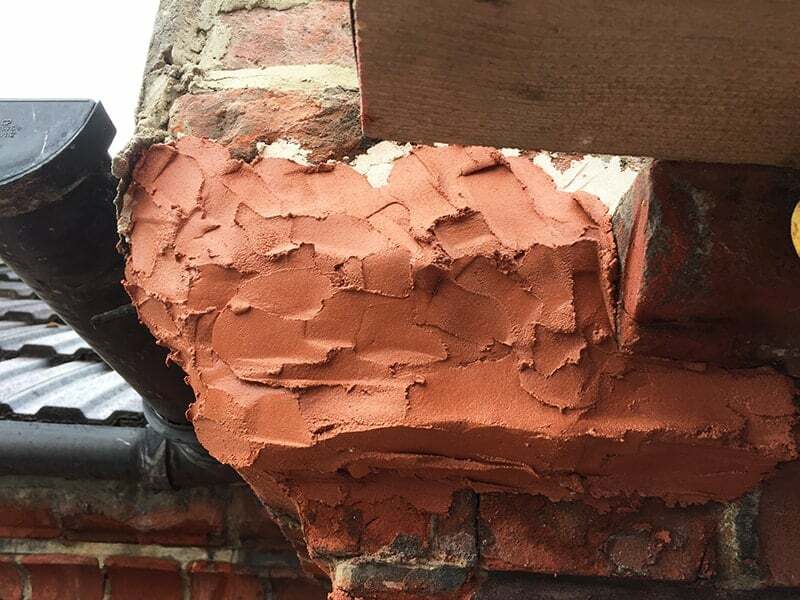 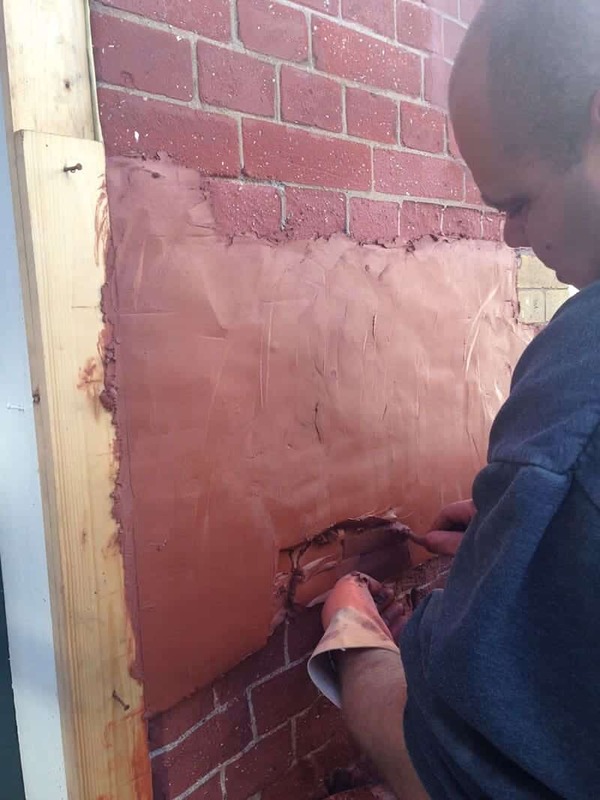 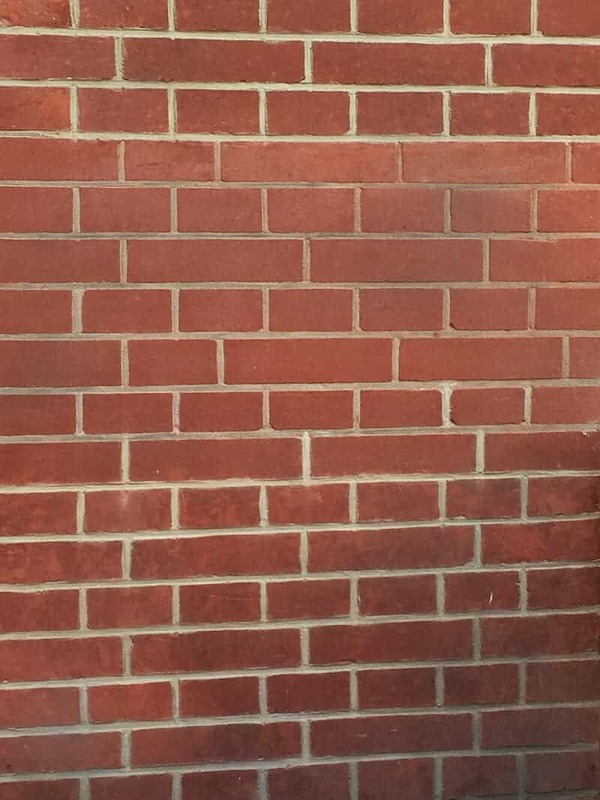 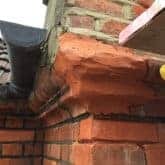 Total Wall Care Brick Repair has been developed to enable both professionals and competent DIY’ers to carry out the repair and restoration of brick. 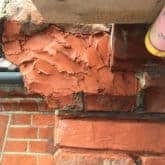 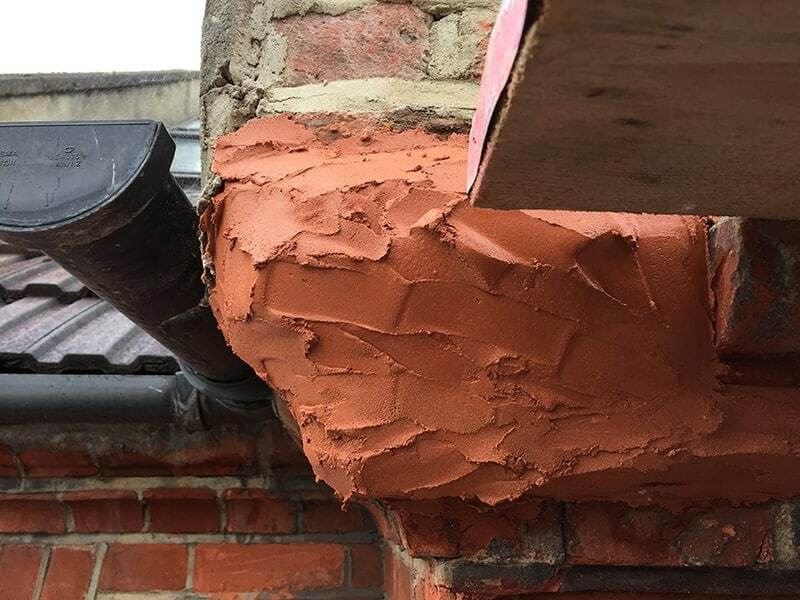 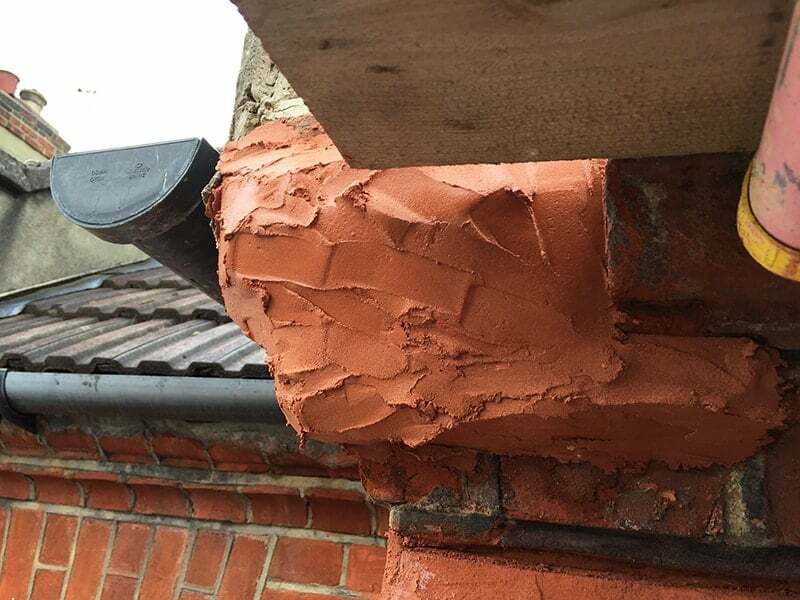 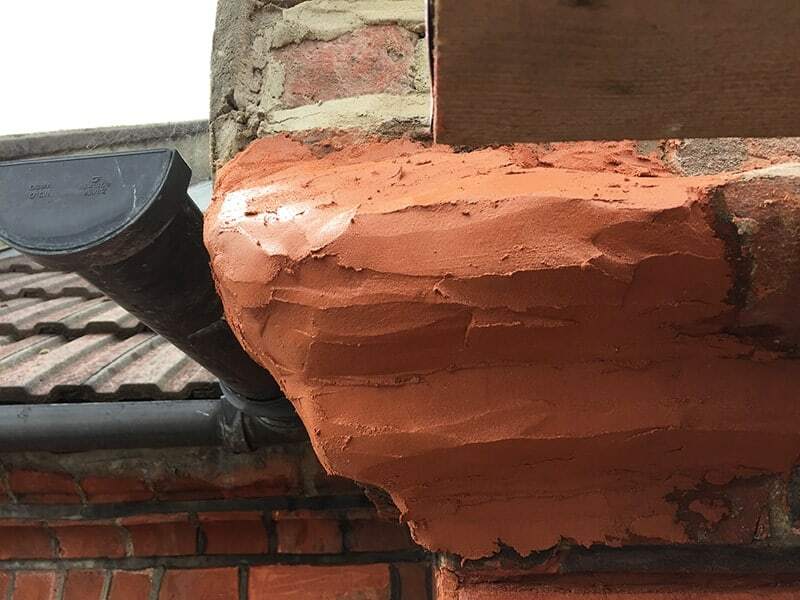 Available in a range of common brick colours, this specialist, lime-based repair mortar is ready to use once mixed with water. 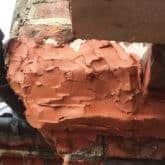 The mortar is extremely workable enabling the recreation of contours and profiles as well as surface textures. 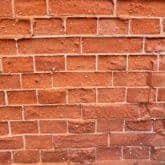 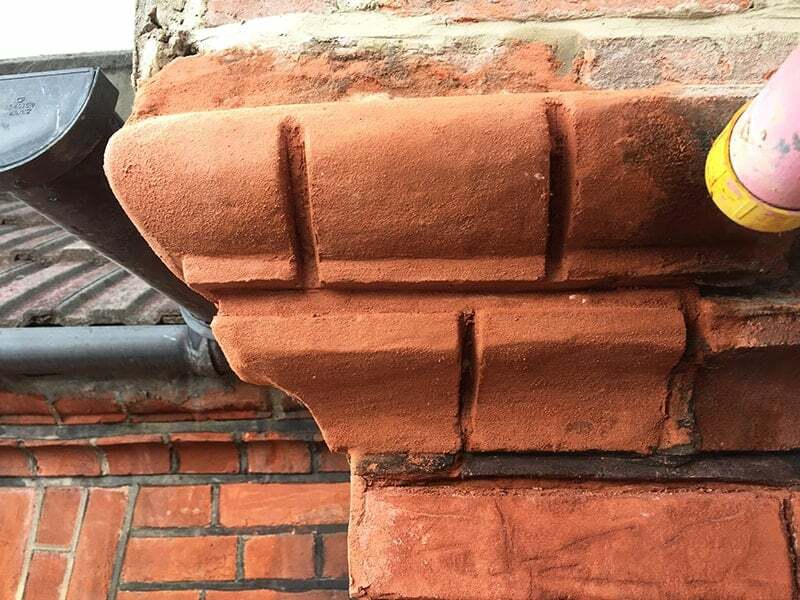 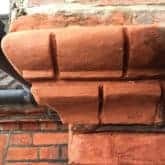 Made from high quality hydraulic lime, Total Wall Care Brick Repair mortar simply mixes with water and is easy to use and extremely workable and forgiving. 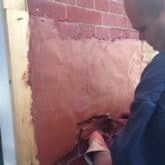 Full instructions are included and it is a perfect solution for refacing crumbling bricks and repairing chips and impact damage. 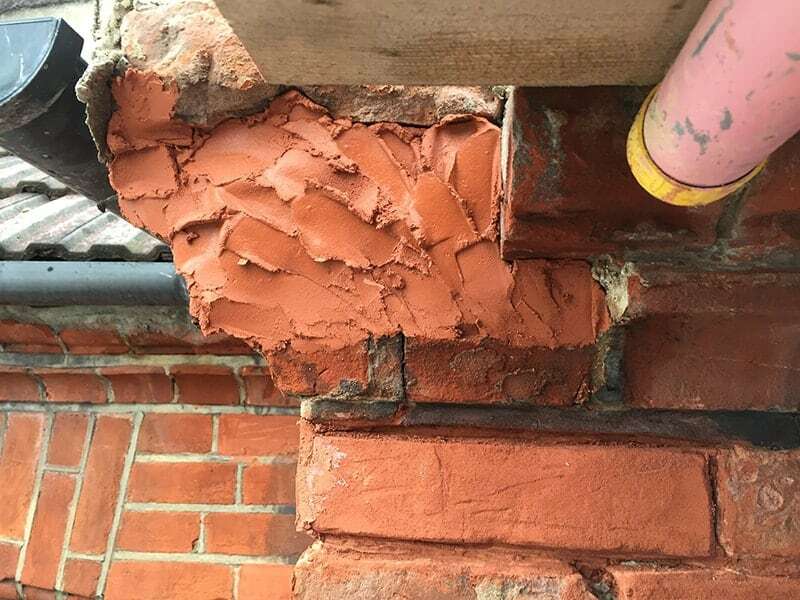 1kg of repair mortar will cover approximately 1 square metre at a thickness of 10mm. 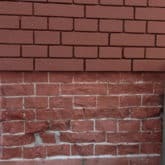 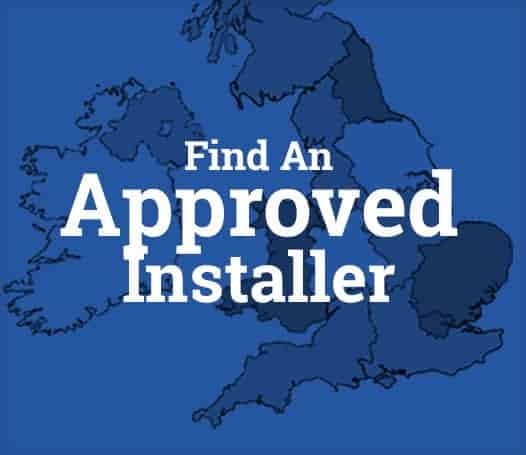 For Total Wall Care Colour Matched Pointing Mortar please click here.